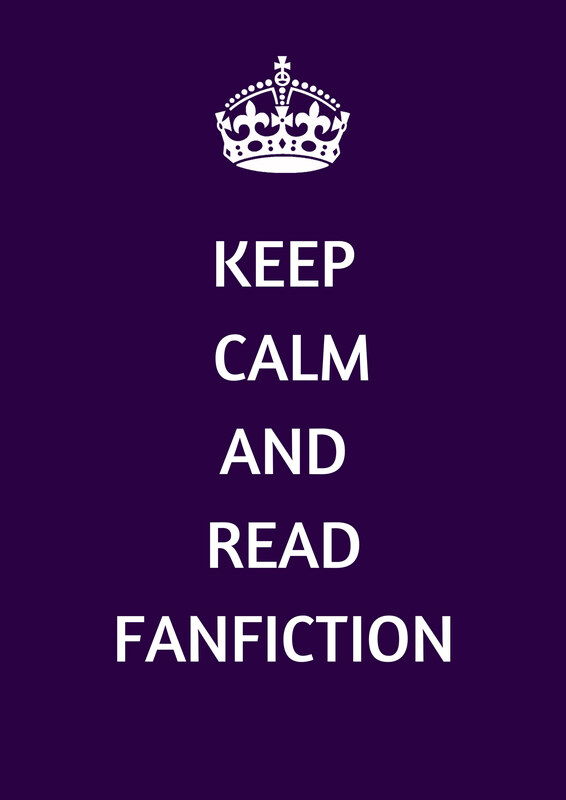 It’s the end of March, so what better way to end the month than with a fanfiction round-up! Last month we shook things up a little with doing our first ever fandom specific round-up, but this month we are back to our usual array of various fandoms. Shall we kick it off? I’m sure you are all dying to read these new fics. This next one is one I stumbled across on a friend’s Twitter, and in being true to my response to the tweet I am absolutely including it! With 50,825 words over 3 Chapters, almost 36.5K of you have checked this one out, and I am happy to say that I am now amongst your ranks! 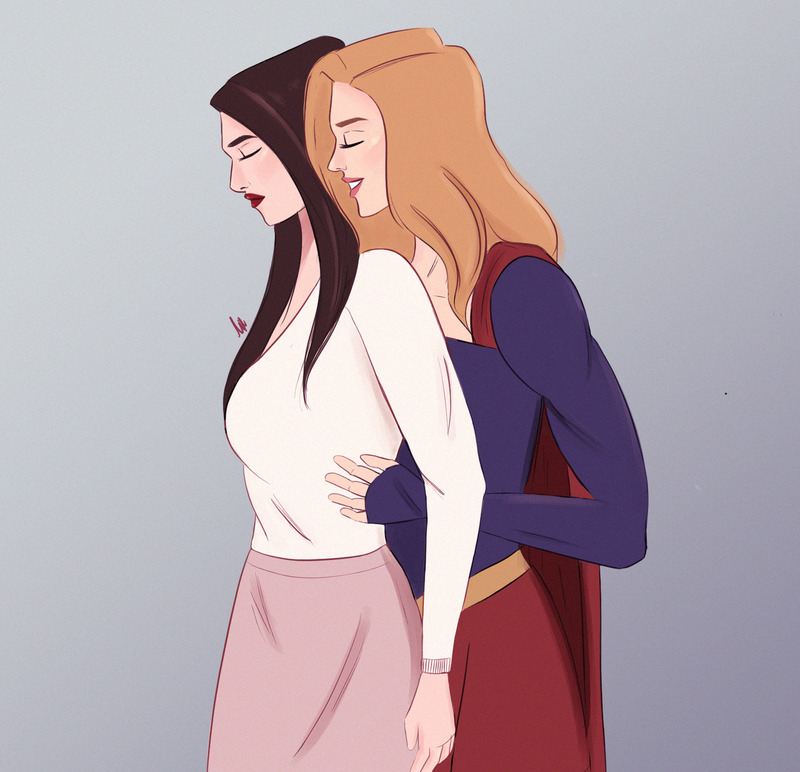 Letters to Laura by karnsniehaus is one that I found while browsing AO3 for some new fics to read in work, as work has been extremely slow lately and I have been going through books like crazy! I read the description of this one and it seemed so hauntingly beautiful that I instantly had to download it to read. So its a fic about writers so, of course, I would love it for that alone, but it seems like a lot of you love it as well! It’s still in the progress of being written and with 13 chapters in, almost 3k of you have read it. For this last one, I thought I’d bring in a different hero. A hero I have become obsessed with and have a little sign made up with her tagline at my desk in work. 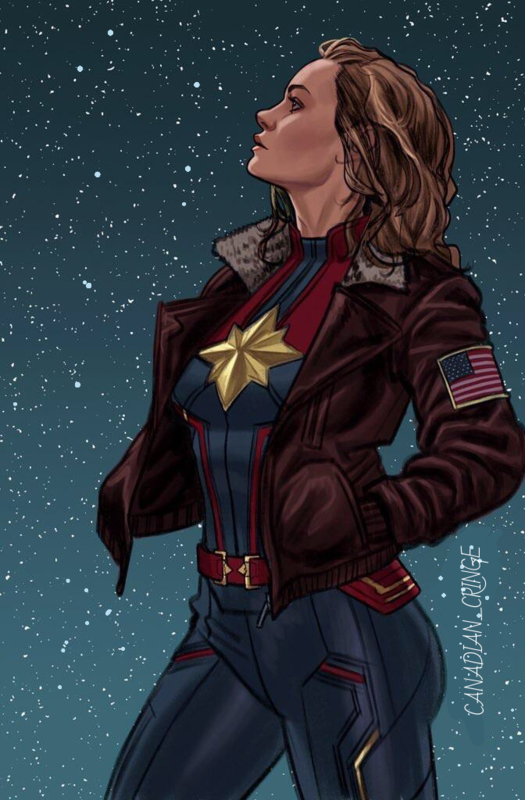 Yup, it’s Captain Marvel time! Sometimes I feel like my life is being overrun by Captain Marvel. I have three of the Funkos, I have the Vans, I have a shirt, I have comic books, I have preordered the BluRay, but I have never been so happy about an obsession in my life! 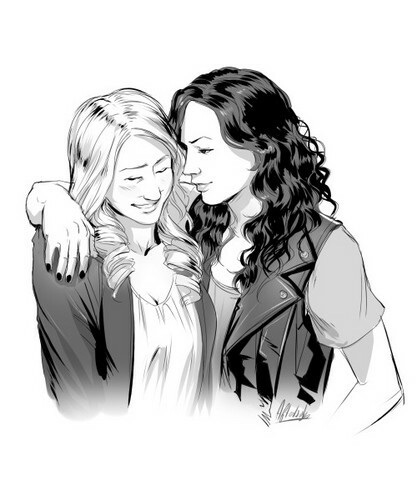 Homecoming (for the second time) by 202Dalmations is helping feed my obsession for more Carol Danvers content while I wait for Endgame and while I wait to go to ClexaCon where I will inevitably buy Captain Marvel fan art. Carol’s back on Earth, but something’s missing. The screen door swung open again, just as Carol was towed to the bottom of the deck stairs. Carol looked to see Maria stepping out. “Well, well, look who it is.” Maria said evenly, a slow smile spreading on her face. Maria chuckled. “Cute.” She held out her arms, and Carol found herself pulled into a tight hug. “Glad you’re back.” She said softly, and Carol cleared her throat inconspicuously, before stepping back. “Are you staying for dinner, Aunt Carol? Mom’s making mac n’ cheese.” Monica asked. “Mac n’ cheese? Well, now I’ve got to stay. As long as it’s okay with your mom, of course.” Carol said. This one is one chapter, a little over 5k words and has been uploaded for 11 days. I never knew I needed a fic so badly in my life, and I think you all did too as in the short length of time that it has been up, almost 1.5k of you have read it! Well, there you have it! I haven’t been reading as many fics this month as like I said, I’m pulling a Katie McGrath and reading a ton of books in work just now so hopefully, I can get to reading some more soon! I do have a couple of long travel days ahead of me to get to Las Vegas for ClexaCon after all. Maybe I’ll read some new fics, maybe I’ll read some old favourites and sob on the plane. Either way, I’ll catch you all at the end of April for another Round-Up, and as always, if you have any recommendations, let us know! Previous Post The Fight Will Continue, #SaveODAAT!